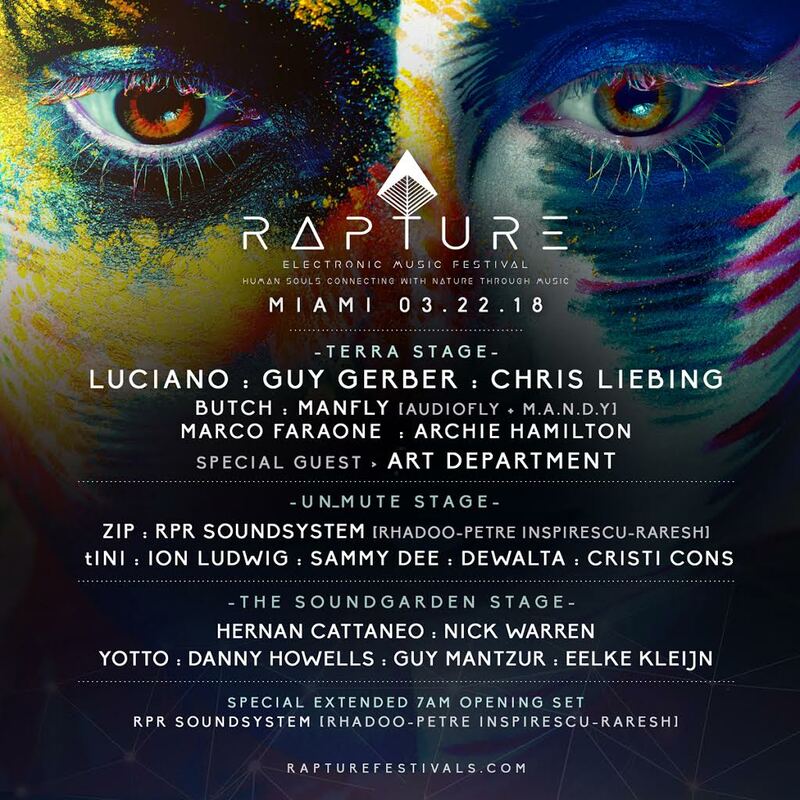 Rapture Music Festival will be taking place from 7am until 3am, starting Thursday, March 22nd at the Virginal Key Beach Park in Miami, Florida. Tickets for the 18+ event can be purchased here. The best part about the announcement of the lineup is that they already broke down the which artists are located on which stage. Artists marked with a (*) are exclusively performing for Rapture. Check it all out below and make sure you cop tickets to attend.